On May 2nd to May 29th , KAWS will be showcasing his latest exhibition titled “Ohhh…” in Tokyo, Japan. The well-loved artist will feature a colorful world-wind of Astro Boy pieces along with the Running Chum. 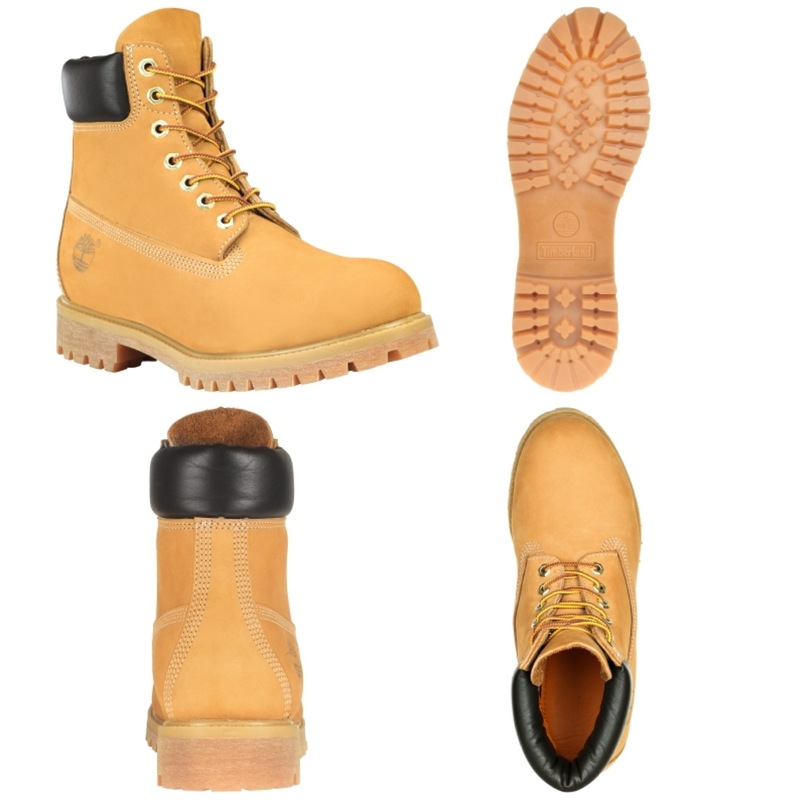 Ever since I can remember the Timberland brand construction boot has always been a major player in the urban style scene. 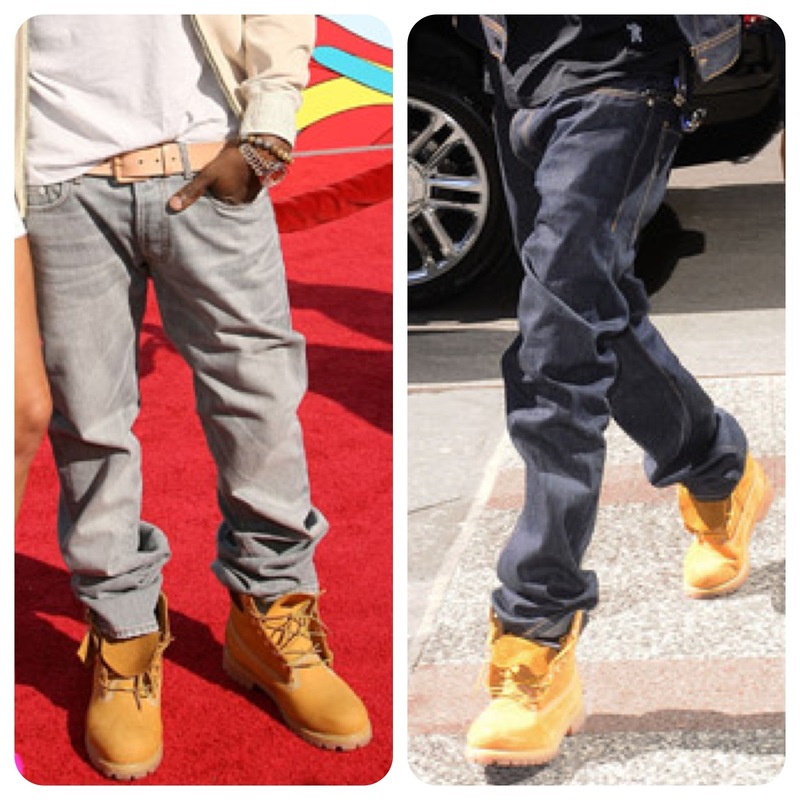 From Wu-Tang to Jay-Z the “Timbs” have been a staple piece for everyday looks and fits. Maybe its the toughness of the waterproof exterior that make them cool. Maybe its the “yellow” color way that makes every pair of hard indigo denims look so smooth. Or maybe even the fact that they come in so many colors and can be used in so many ways, such as on a construction site or as a canvas for an amazing artist to draw on. Whatever it is, Timbs are back and stronger than ever on the inner city streets and still standing the test of time. Now if you’re looking for a higher stature timberland then look no further than the customs. Amazing artist do a great job of representing your personal style and characteristics on the boots. 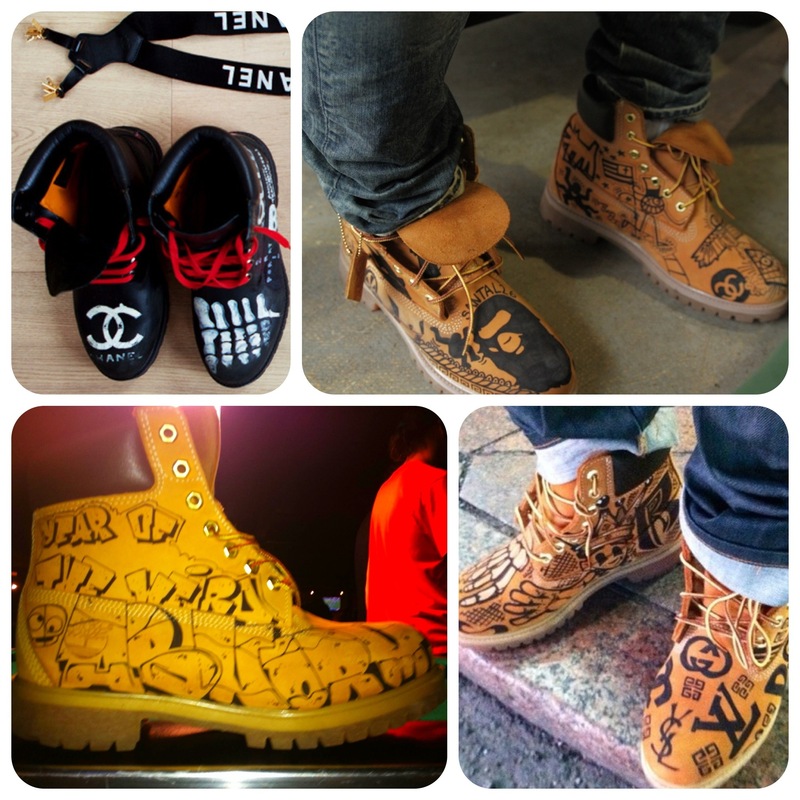 Below are some pictures of custom timberlands done by some friends of mine including Pharrell Williams black pair.